With Apple bringing forth a 4G LTE-compliant iPad last week, most of the on looking tech world saw such an implementation in the next iPhone as something of a foregone conclusion. In fact, presumption is a pretty dangerous road to trail – especially when the tracks we’re sniffing are those of the Cupertino company. We expected Retina with the iPad 2, since the iPhone 4 had already been teasing it to us for some months prior. Similarly, we even took the liberty of assuming that the third iPad would indeed be the iPad 3, but the unnamed device was another dodge ball nobody saw coming. Still, the LTE situation is rather different. This is because, in terms of the market, more smartphones than tablets currently boast the much-improved cellular connection, and perhaps more importantly, smartphones are much more adept beneficiaries, since they’ve all the key functions of tablets – and then some. 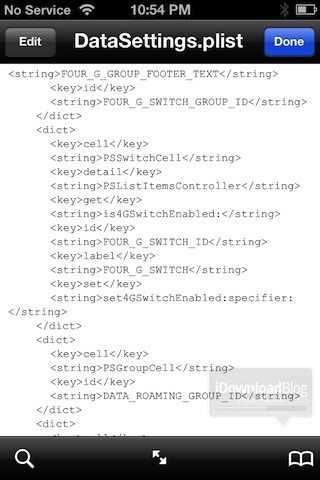 It’s important to note that the strings are new to iOS 5.1, and cannot be seen in previous iOS iterations. The files are confirmed to have been found on an iPhone 4 and iPod touch, and those running a jailbroken iOS 5.1 device can also locate said files. Not only do the strings all-but confirm 4G on iPhone, but they also suggest Apple could finally allow FaceTime over cellular connection – something which still isn’t sanctioned at all presently – not even on the new iPad. 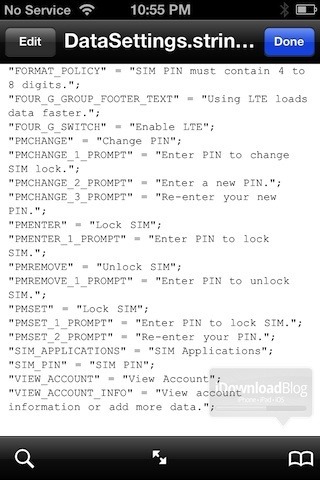 where you’ll find a plethora of strings indicative of a 4G iPhone device in the pipeline. 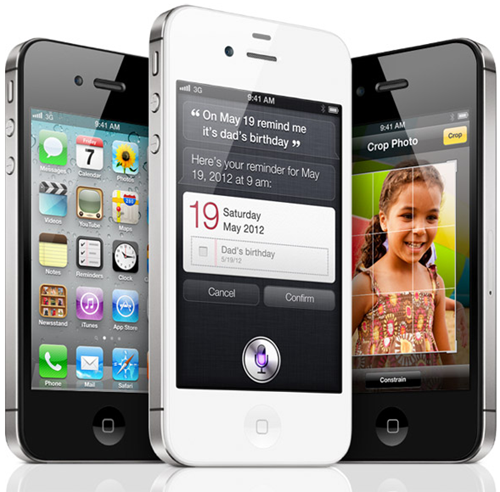 It is, of course, unwise to begin calling it the iPhone 5, but whatever moniker it’s blessed with, we certainly cannot wait to see a 4G LTE iPhone – and not before time.